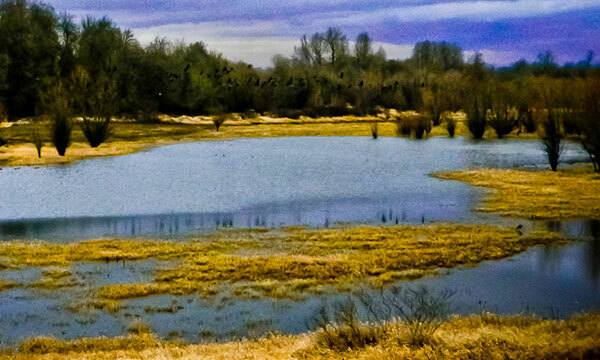 The Oregon Waterfowl Festival Association is a non-profit organization committed to the fulfillment of youth related activities, regional habitat improvement and overall enhancement of the hunting experience for all related interest groups. 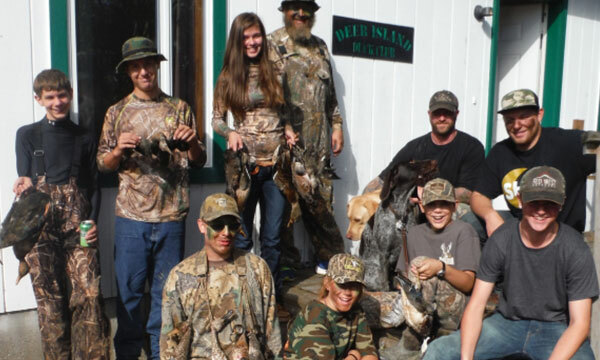 The Oregon Waterfowl Festival strives to allow kids to experience hunting related activities in a safe and fun environment. Besides our event, we donate to many youth related foundations and activities including ODHA and the Tualitin National Wildlife Refuge. One of our primary goals is to protect our way of life and that means taking care of our resources. 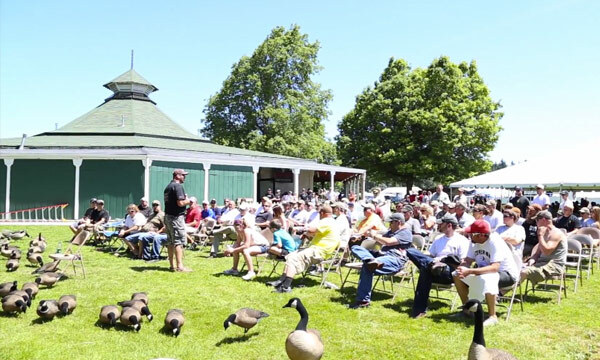 The Oregon Waterfowl Festival has donated over 10’s of thousands of dollars to Ducks Unlimited, ODHA and other organizations towards this goal. Many of these projects right here in Oregon. While there are some other trade shows, none of them provide the unique environment of the Oregon Waterfowl Festival. This low key, outdoor event is an all weekend affair that brings all of us together as hunters.This is not your typical walk through and done show.